 If you’re looking for a local activity that allows you to meet others within your community, you might consider taking art classes at the George A. Spiva Center for the Arts. It allows you to learn a new skill or to develop a skill you might already have, while giving you a great escape from the office and an outlet for your creativity. Art is unique to each individual and art instruction is just as specific. Our instructors work with you to find your skill level and build on what you already know to help you gain confidence in creating your own masterpieces. Through that process, you’ll gain knowledge of local artists and become part of a community you never knew existed before exploring the world of art. Spiva Center for the Arts provides a broad spectrum of creative, educational art programs for the four-state community and encourages all age groups to explore, enjoy and participate in the arts. Classes take place in our classrooms, galleries, and even on the streets. Our instructors are state certified, and/or have several years of teaching experience. If art classes aren’t your style, our art gallery is open Tuesday through Saturday from 10:00 AM to 5:00 PM. Our gallery features a permanent exhibit with information and materials primarily deriving from or relevant to the social and natural history of the Joplin, Missouri, area. We also periodically make changes to our exhibits so our patrons can visit the art gallery again and again and find new pieces of art every time. You never know what you might find next at Spiva Center for the Arts – and that’s what our patrons love! For those simply seeking a new piece for their homes, the Spiva gift shop is a great place to find original, one-of-a-kind work by talented regional artists, a variety of art supplies, and unique gift items from Kikkerland, or works of art like those related to Thomas Hart Benton mural. You’ll find pieces not available at any other location that you’ll be able to cherish and enjoy for many, many years. To learn more about our art classes or the various art currently available for viewing or sale, contact us in Joplin, MO and let us know how we can help you.